It's never too early to stock up on gift items! Every retail store knows that you should always have a replenished inventory, especially when the holidays are nearing. We are just at the start of the year's last quarter, but it's also the best time to restock on items that are best sold as Christmas presents. We will be starting the Holiday cheer this early; we will feature some products that make perfect gifts for women this week. And without further ado, here are five items worth adding to your inventory! Make jewelry sets available for your customers looking for something to give their moms, sisters, or wife. 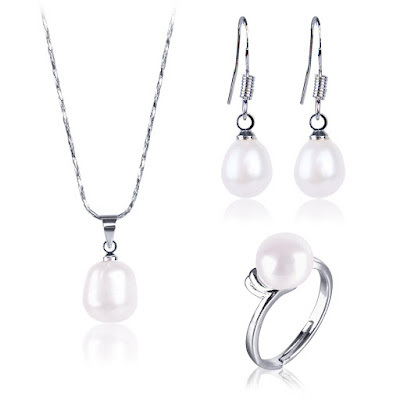 The Silver-Plated Freshwater Cultured Pearl Jewelry Set includes an adjustable silver-plated ring with a gorgeous freshwater cultured pearl as its center stone, a pair of matching pearl drop earrings, and a classy pearl pendant necklace. 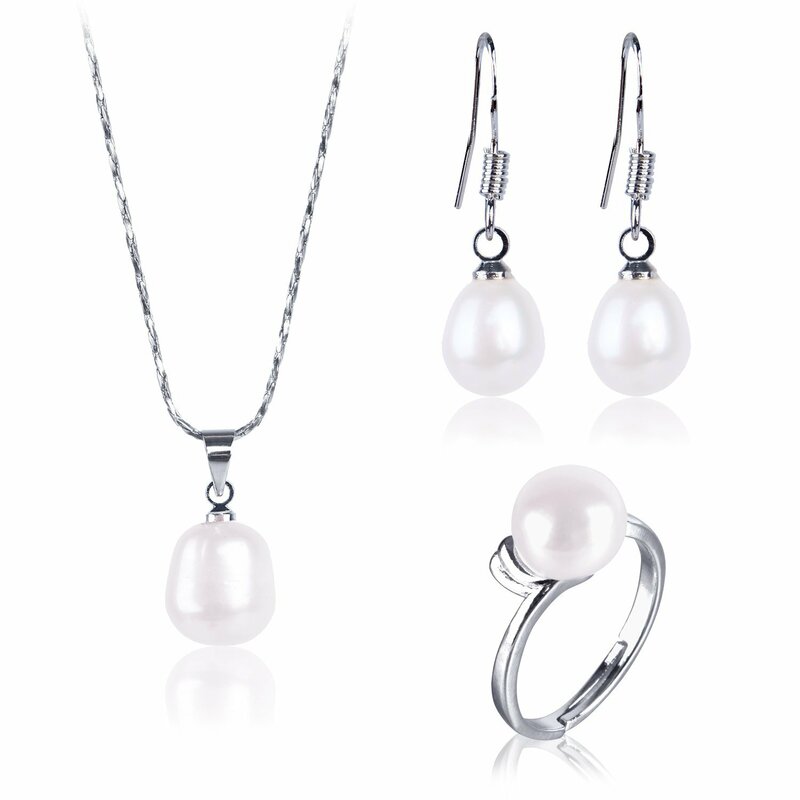 This set will appeal to anyone who needs a classy gift for the woman in their lives. 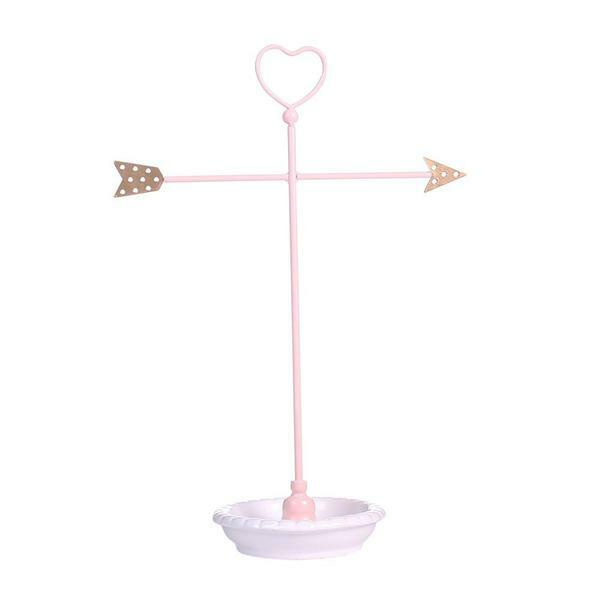 Young adults would love the Metal Heart and Arrow Jewelry Organizer Stand. This jewelry display is the perfect gift to those who have a small jewelry collection. This free-standing organizer features a bar to hold necklaces and bracelets. The holes in the arrows can hold two to three pairs of hook earrings. The porcelain tray can hold rings and pairs of stud earrings as well. 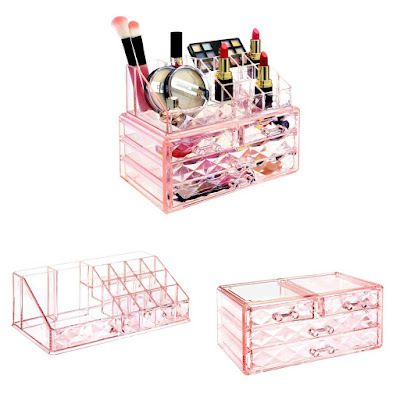 The Diamond Pattern Acrylic Jewelry & Cosmetic Organizer is a good choice of Christmas gift for people who love makeup. It features 16 top slots and four drawers of varying sizes. The top compartment can hold lipsticks, eye pencils, mascaras, brushes, eyeshadow palettes and pots, and even nail polish bottles. The drawers, on the other hand, can hold other makeup stuff or jewelry pieces. 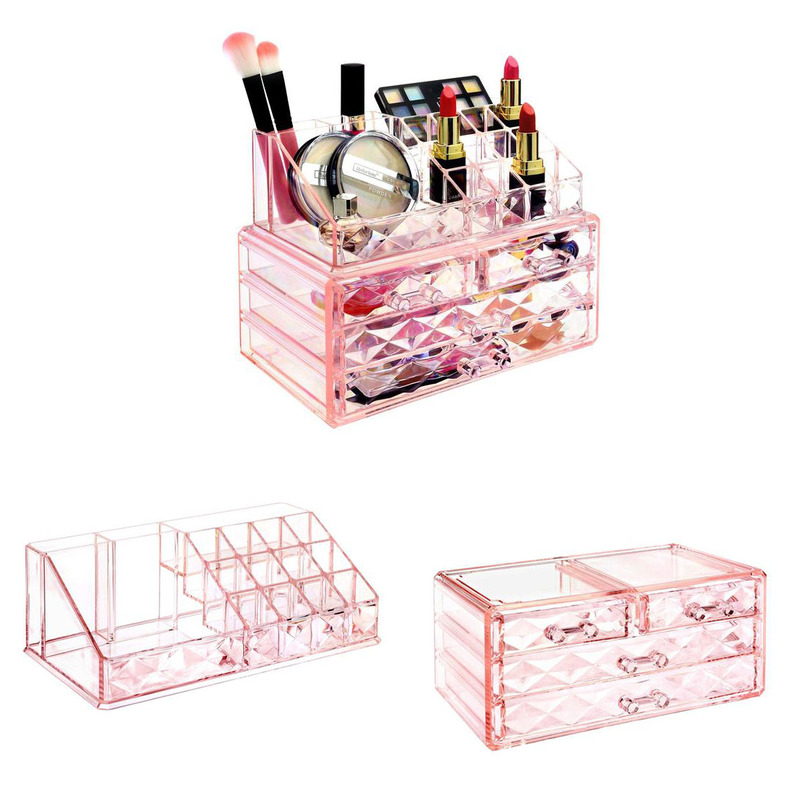 This acrylic organizer is available in pink, purple, and clear. 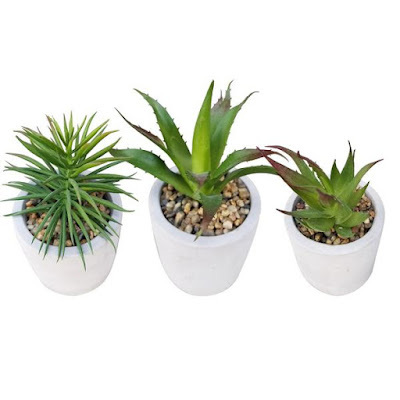 This Mini Home Decoration Clay Pot with Faux Green Artificial Plants is an excellent present for those who need to add some greenery in their office or bedroom. 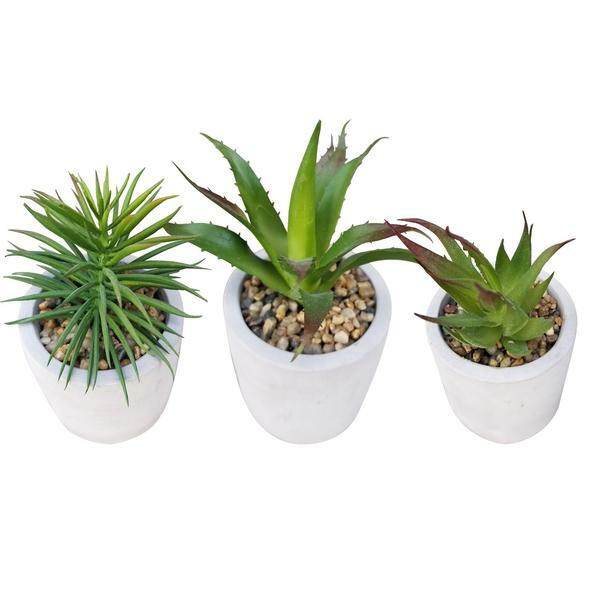 Although artificial, these plants are still able to bring out the beauty in a living space. These pots can also be placed indoors or outdoors. The best thing about this decor is that it's easy to maintain as there is no need to water them, just some occasional dusting. Lastly, the Makeup Carrying Case is ideal for women who are always traveling. 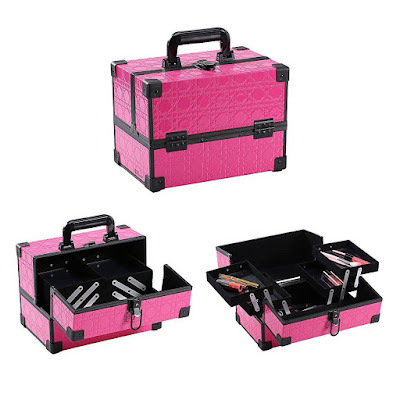 This case can hold not just makeup and beauty tools, but also other valuable, fragile stuff. It is made of aluminum frames and reinforced corners to ensure that the things inside it won’t get crushed or damaged. This case features four extendable trays as well made of quality materials. Need to see more gift ideas for women? Head on to NileCorp.com!